The PTDF list of successful candidates for 2017 MSc Overseas Scholarship (OSS) examination has been released. The list was published on Wednesday, 6th September, 2017 on PTDF website. 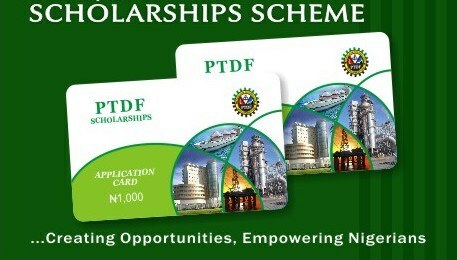 The list of names of successful candidates for the PTDF scholarships can be viewed below. The list of Universities to apply to in the United Kingdom and France are also listed on this page.